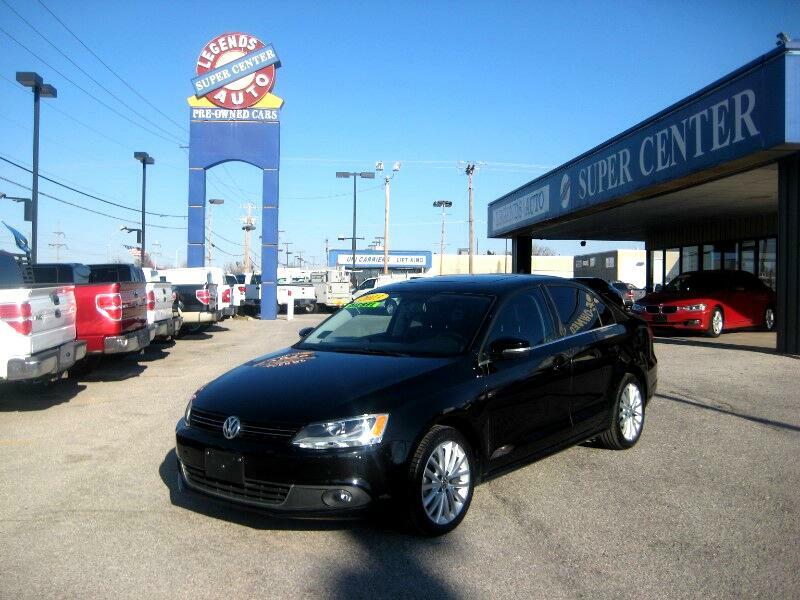 Diesel, Leather Seats, Sunroof... Well Maintained, Really Clean! Nice Clean Running Vehicle! Great Mileage! . Our Cash Discounted Internet Price is $8,500. ****Prices Listed are Discounted internet Specials only and are Based on CASH SALE and may not be Combined with any other offer. Financing is available on most Vehicles at Normal Retail Price. **** Normal Retail Price for this vehicle is $10,995 and the discounted cash special is $8500.